40 International guests for an intimate surprise party. Reception, private film room, dinner and evening entertainment. Multiple large palace rooms and outdoor spaces utilised. "Deliver 5* service to a discerning international client"
For centuries, Hampton Court Palace has boldly and magnificently played host to gala celebrations, festive banquets and historic meetings. 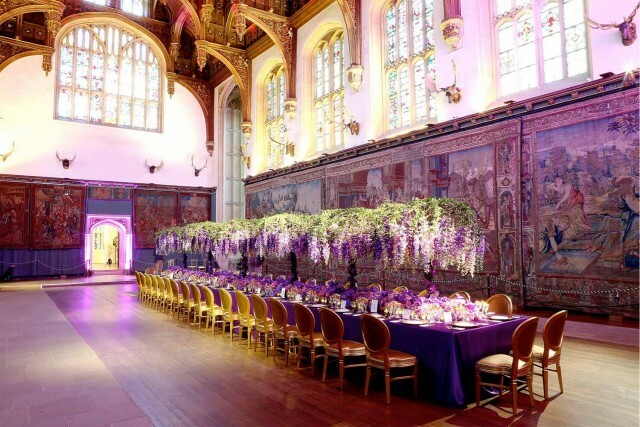 England’s most famous kings and queens, from Henry VIII and Anne Boleyn to William III and Mary II have dazzled audiences of ambassadors, courtiers, cardinals, artists and dignitaries with the grandeur and majesty of the venue's many spaces. 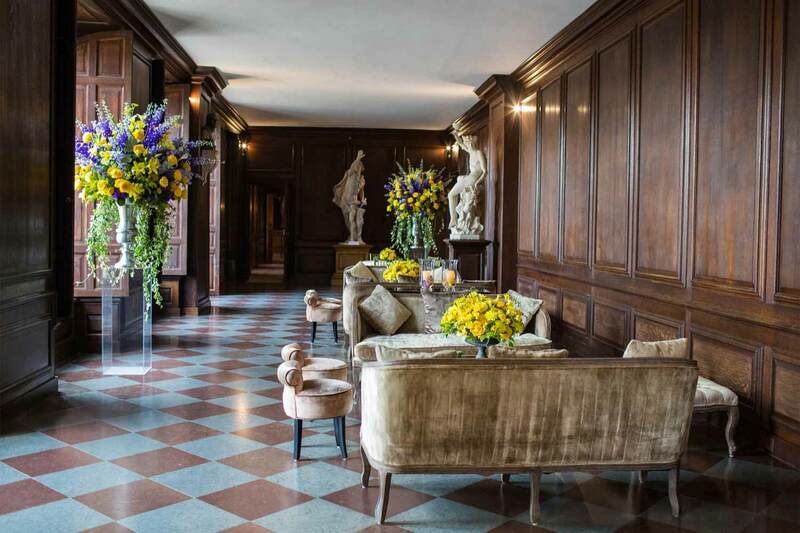 The compelling character of the palace is woven invisibly throughout its myriad stories and tangibly into the historic fabric of this venue, making it one of the most spectacular event spaces in Britain.